Waitangi highlights growing links between Samoa, N.Z. New Zealand is a country of immigrants. So reminded New Zealand’s High Commissioner to Samoa, David Nicholson, during the local celebration of Waitangi Day on Monday night at Letava. 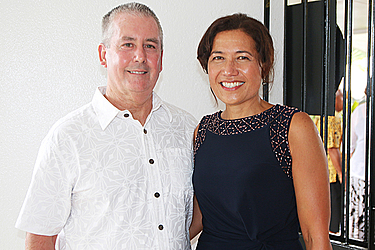 Having taken over from former New Zealand High Commissioner, Jackie Frizelle, Mr. Nicholson and his wife, Debbie, hosted dignitaries, guests and members of the Kiwi community in Samoa to celebrate at their residence. 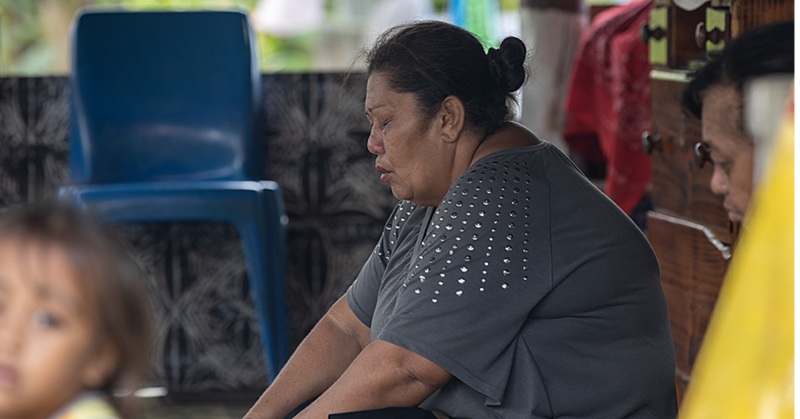 “The tangata whenua, the original inhabitants of the land have been joined by people from around the world – people from Samoa and other Pacific nations, European nations, Australia, Asia, the Americas and Africa,” Mr. Nicholson told the gathering. 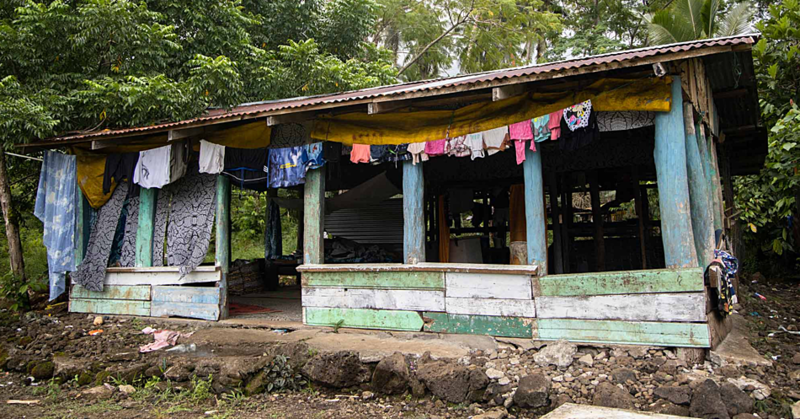 The people of Samoa play a very important role in New Zealand. “This year is the 55th anniversary of Samoa’s independence from New Zealand and of the Treaty of Friendship between our two nations,” he said. Mr. Nicolson highlighted the growing relationship between New Zealand and Samoa. “Both of our countries have worked to ensure that the Treaty remains a meaningful document through initiatives as diverse as the arts, education, health, justice, disaster preparedness and response and tourism." 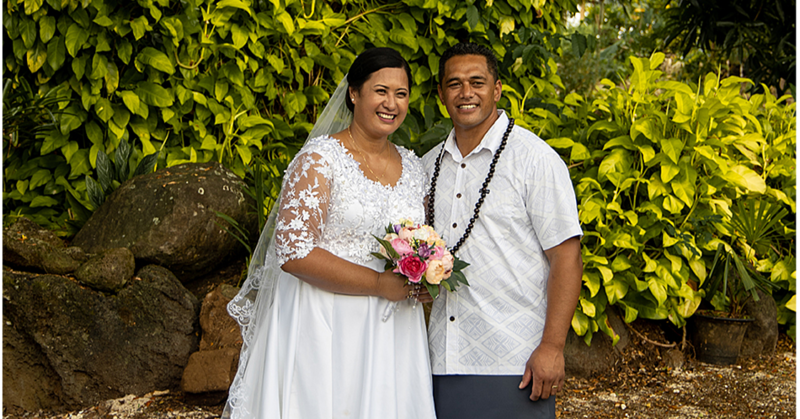 The importance of the relationship was not lost on Deputy Prime Minister, Fiame Naomi Mata’afa, who congratulated New Zealand for another successful Waitangi Event. Fiame also acknowledged New Zealand’s contribution to the development of Samoa. Ceremonies take place each year on 6 February to celebrate the signing of the Treaty of Waitangi, New Zealand's founding document, on that date in 1840.